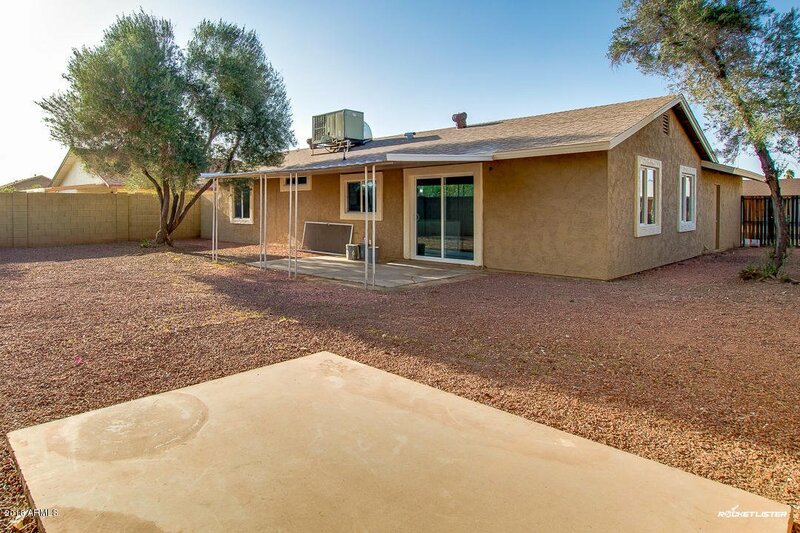 You will absolutely love this authentic single story home now available in Glendale. 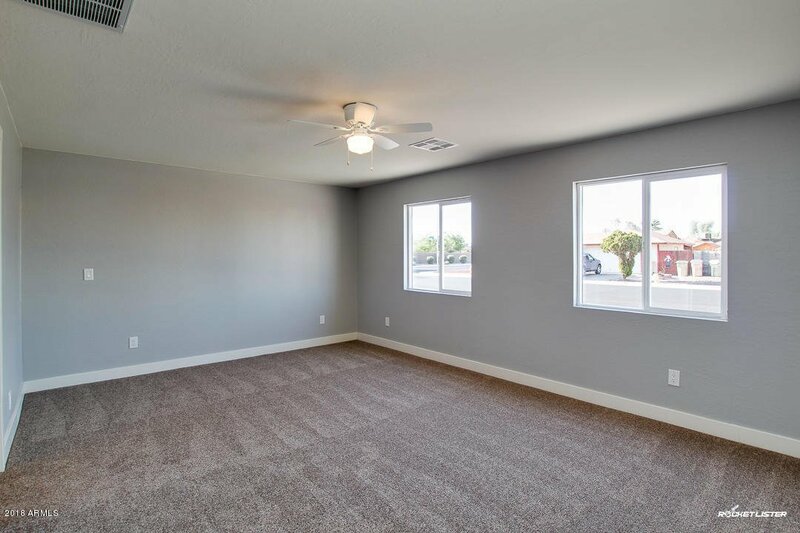 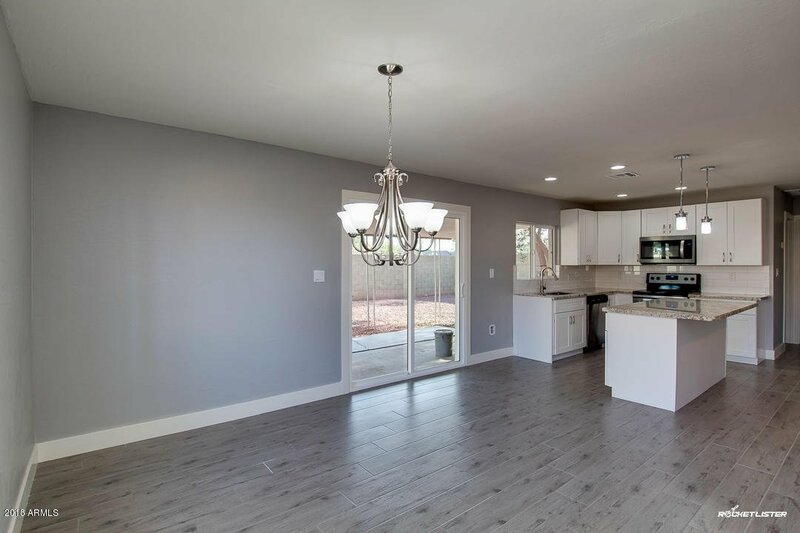 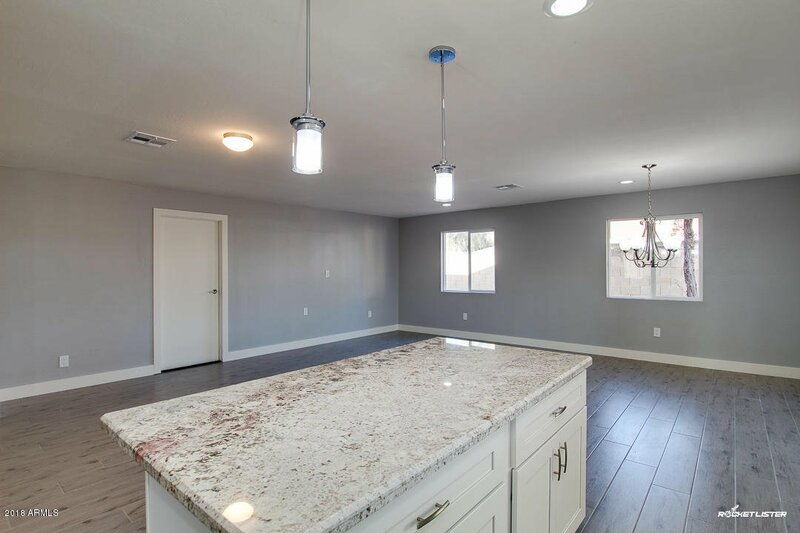 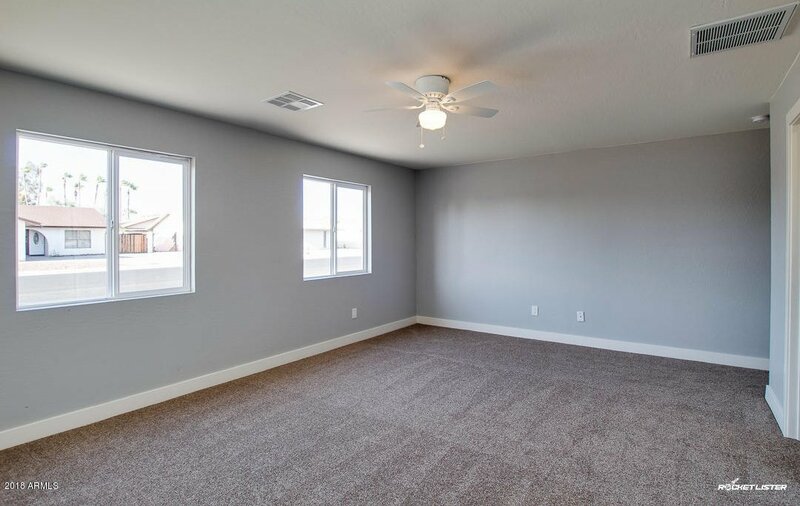 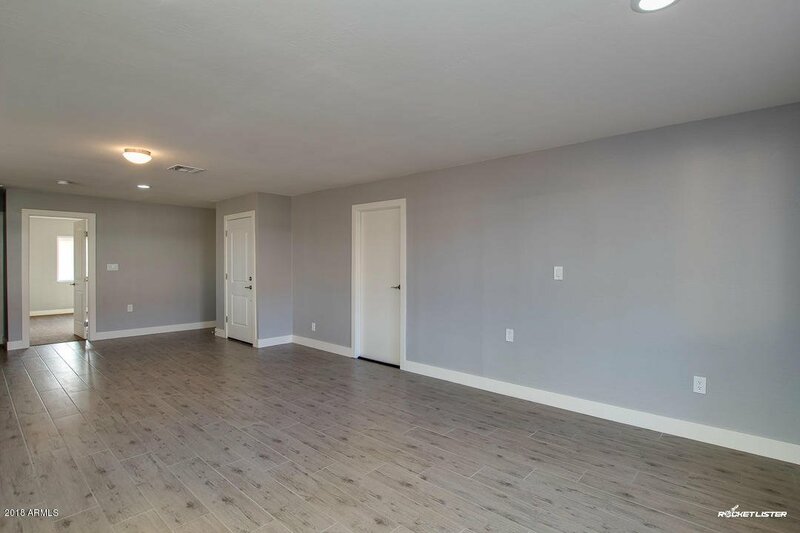 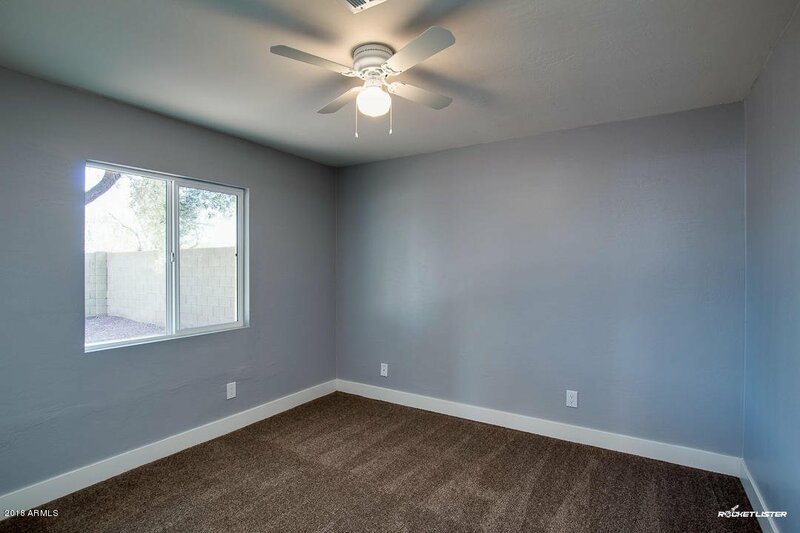 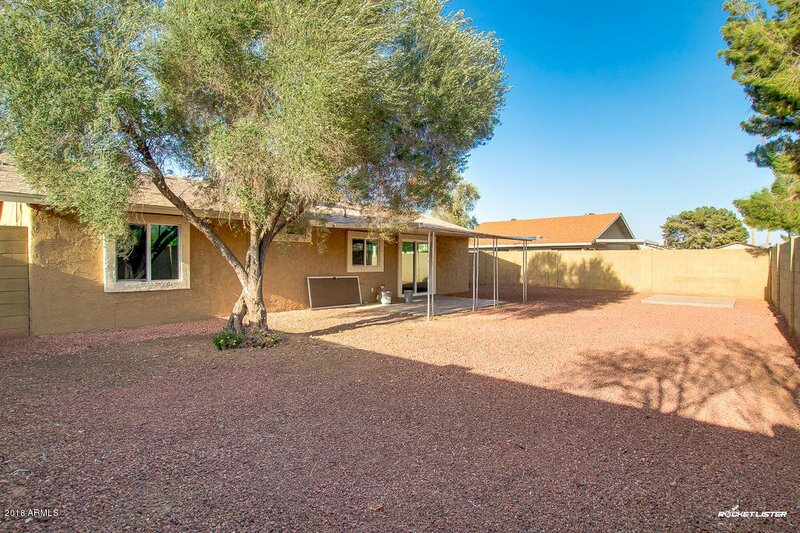 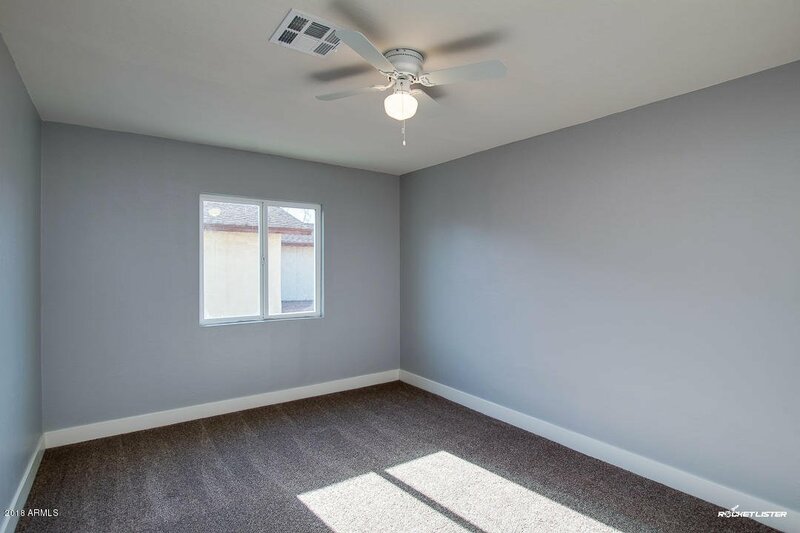 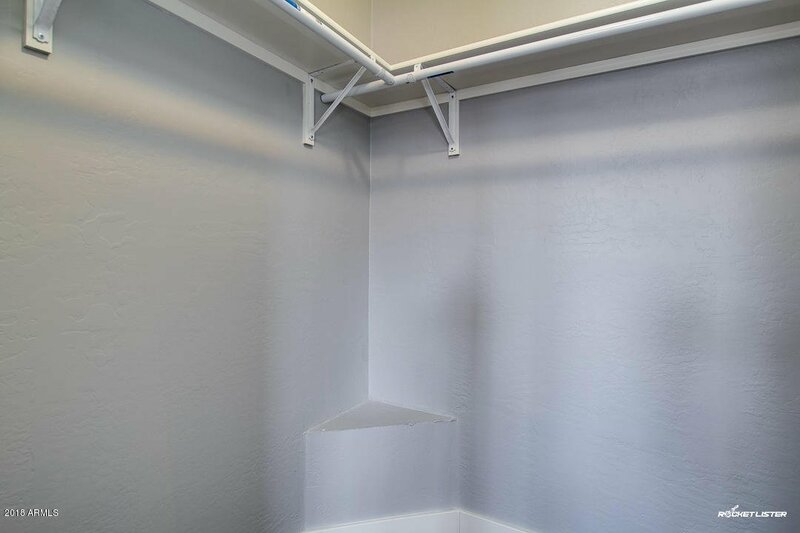 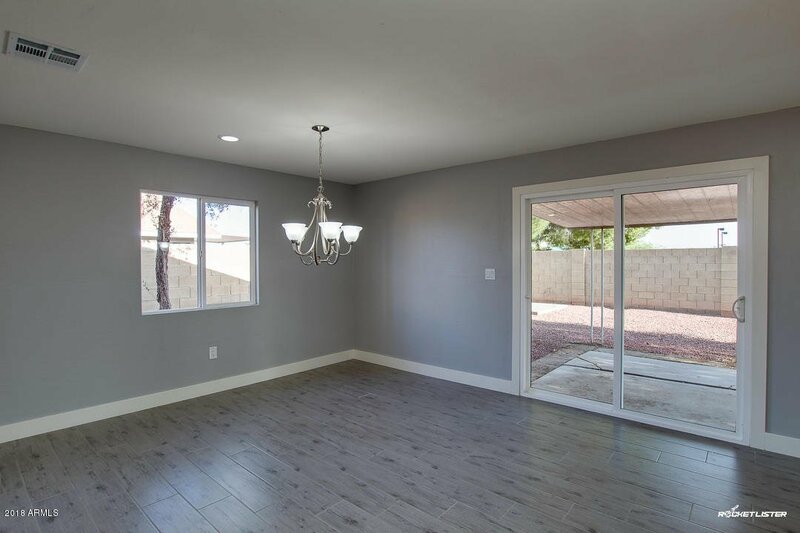 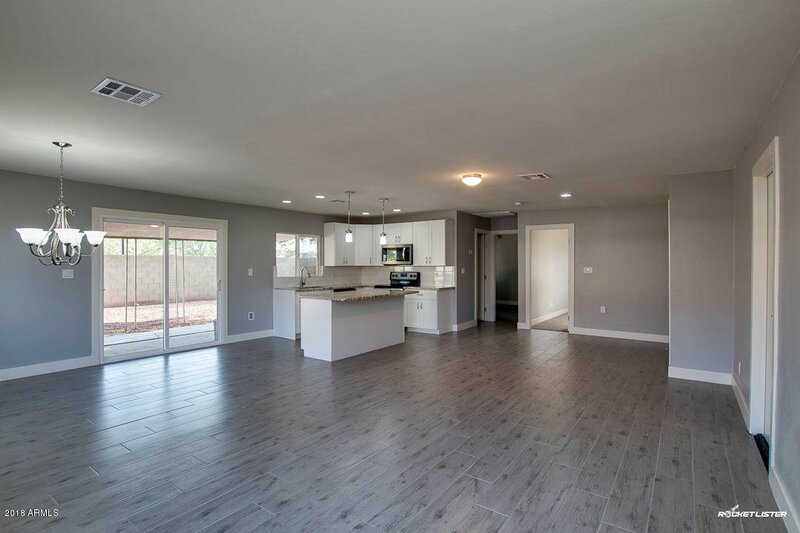 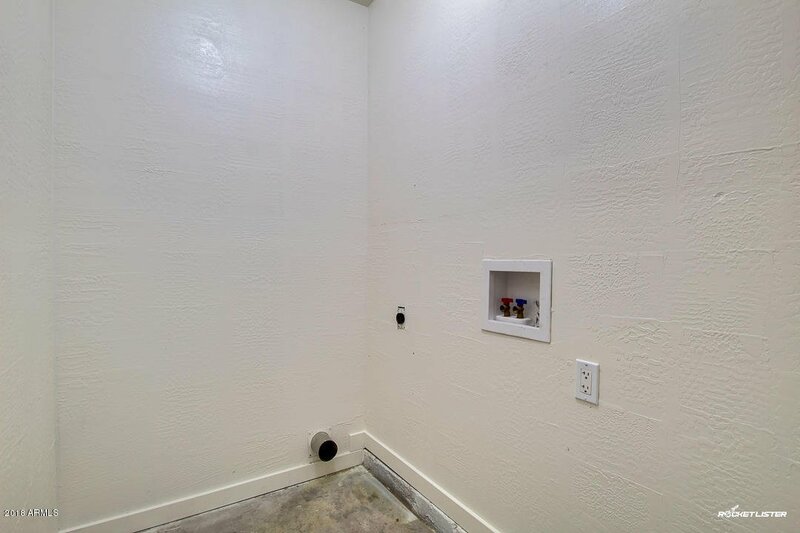 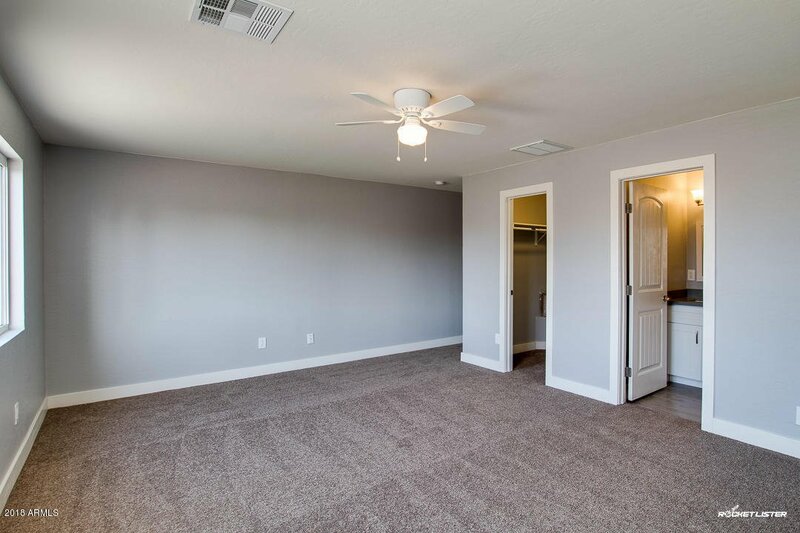 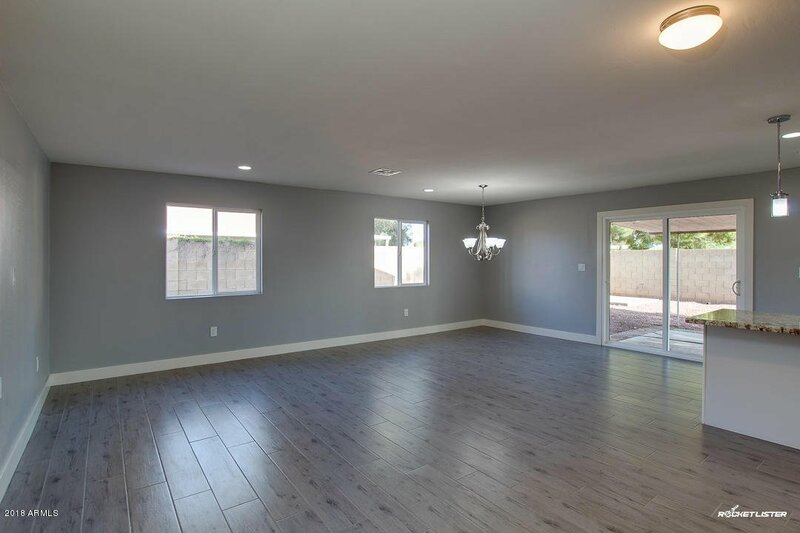 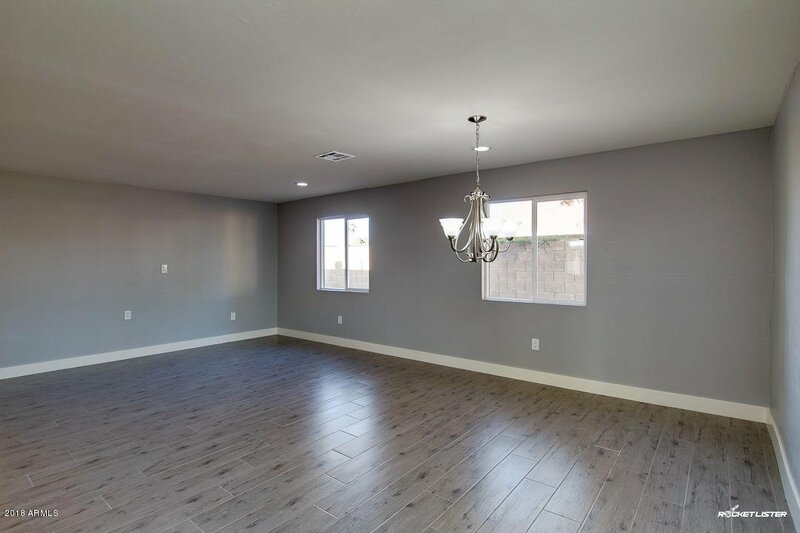 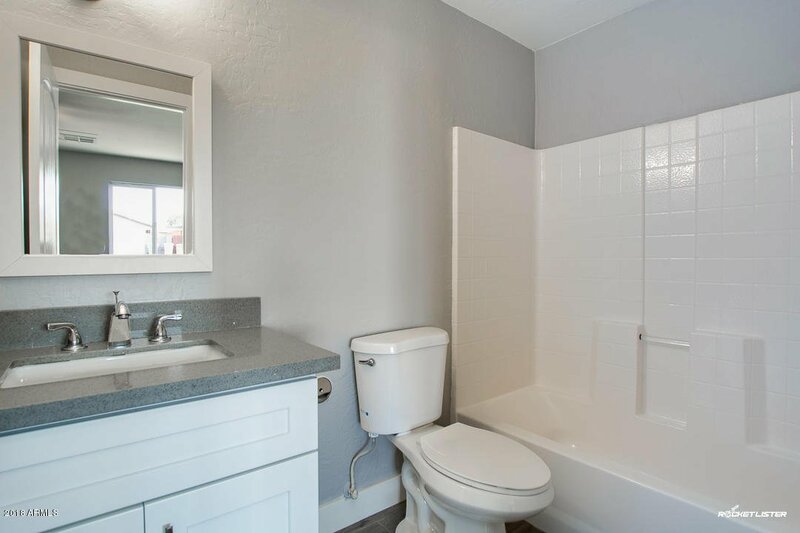 Featuring 3 bed, 2 bath, gravel front landscaping with grassy area, 2 car garage, RV gate, open floor plan with enough space for living/dining area, and neutral paint tones throughout. 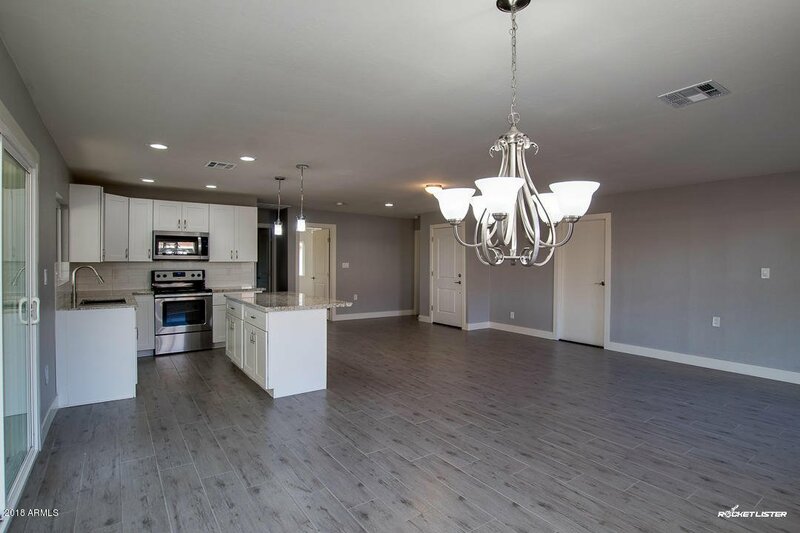 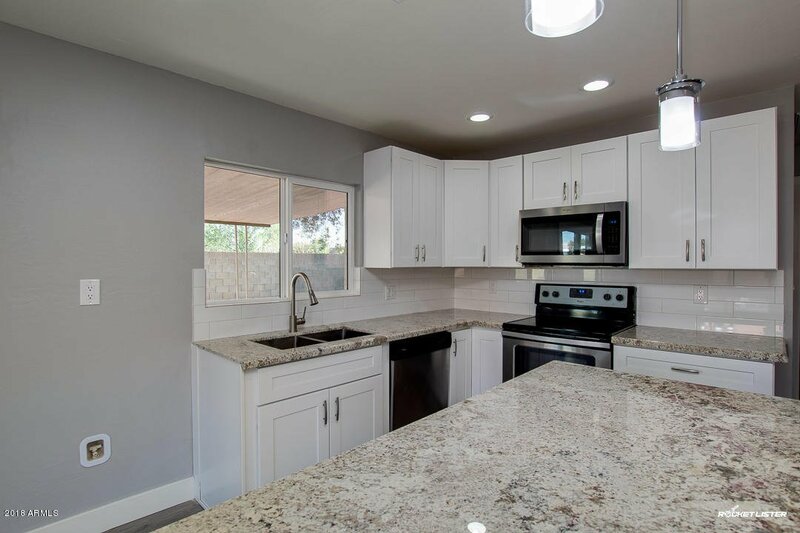 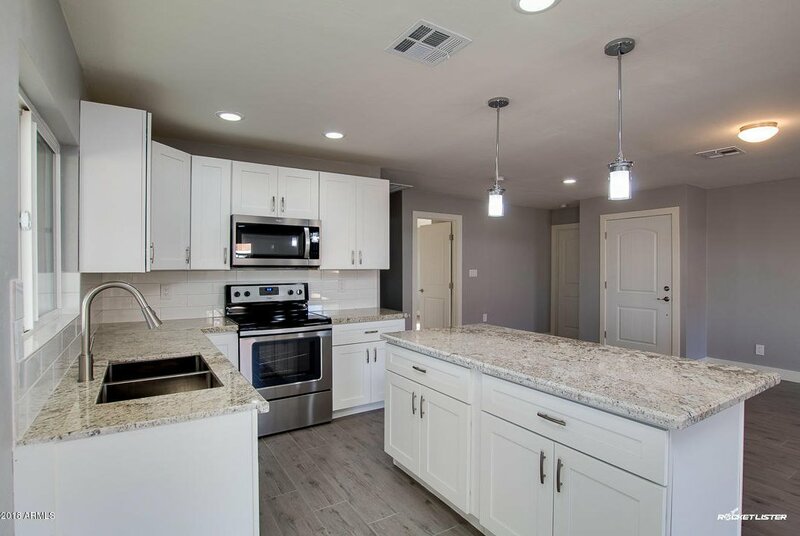 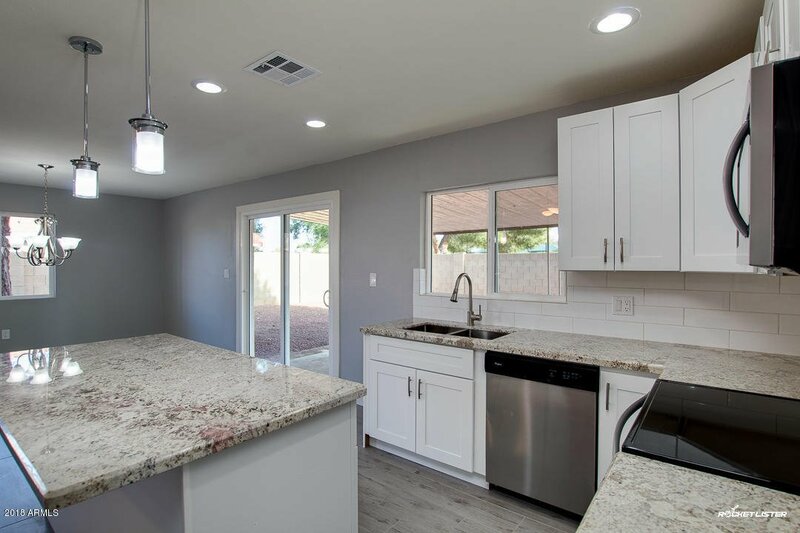 Fabulous interior offers a dreamy open kitchen complete with upgraded stainless steel appliances, ample cabinetry, granite countertops, elegant pendant lighting, tiled back-splash, and centered island with breakfast bar. 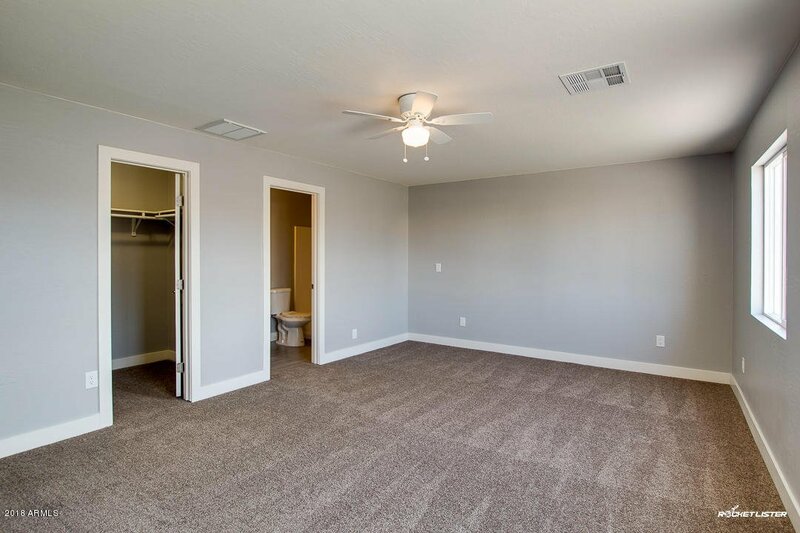 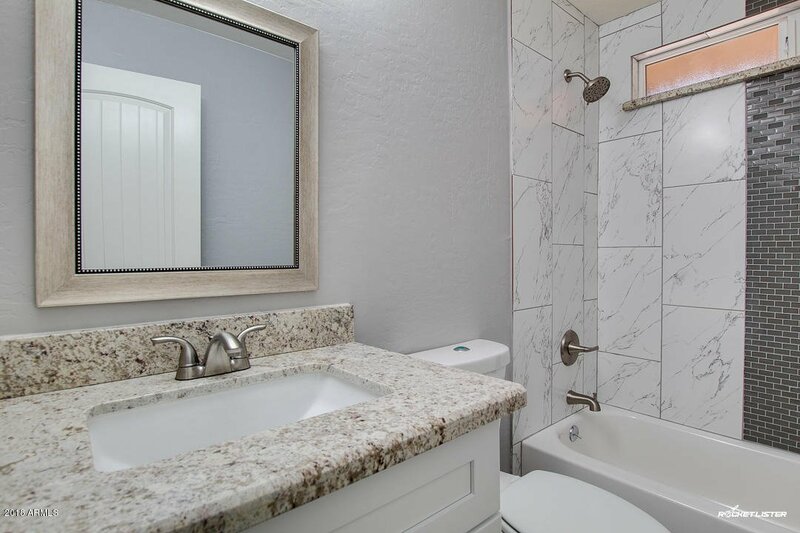 Genuine master suite includes a full bath and walk-in closet. 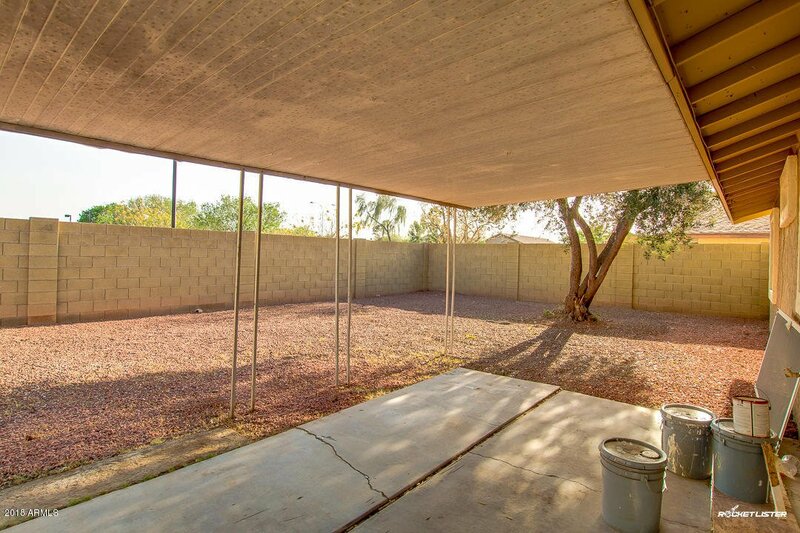 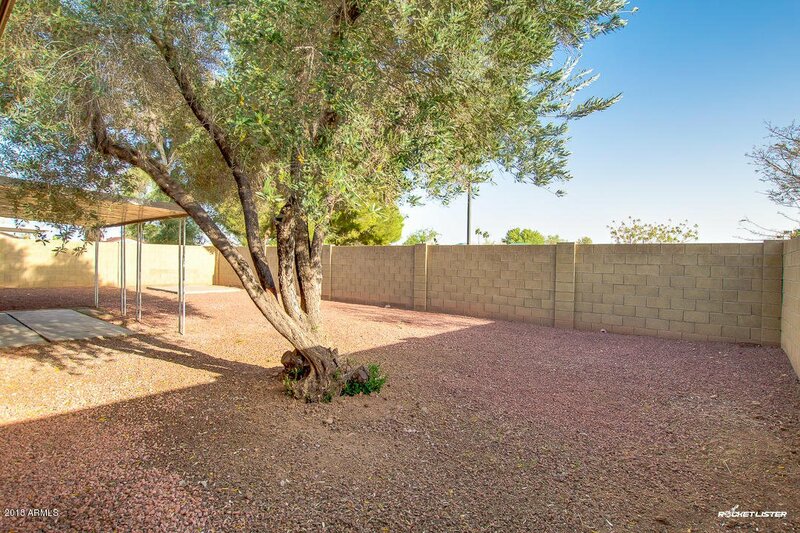 Spacious backyard consists of a covered patio, gravel landscaping, and paved sitting area perfect for entertaining! 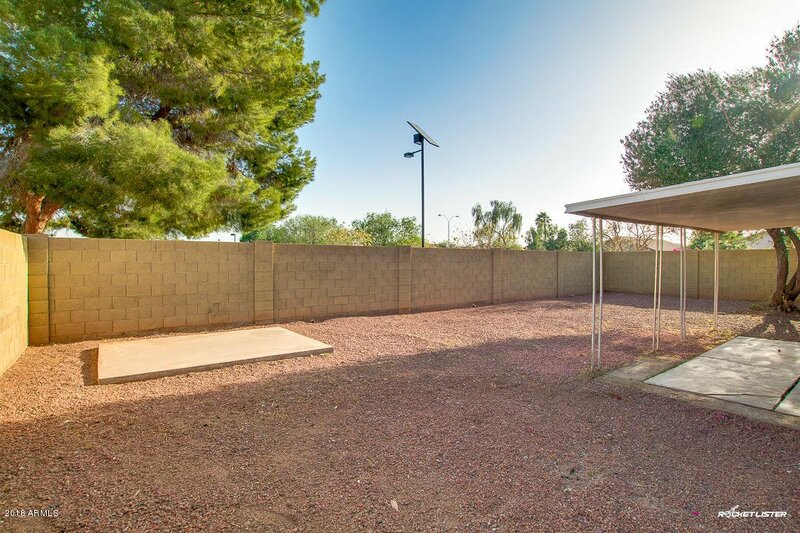 This is your chance to own a perfect family home. 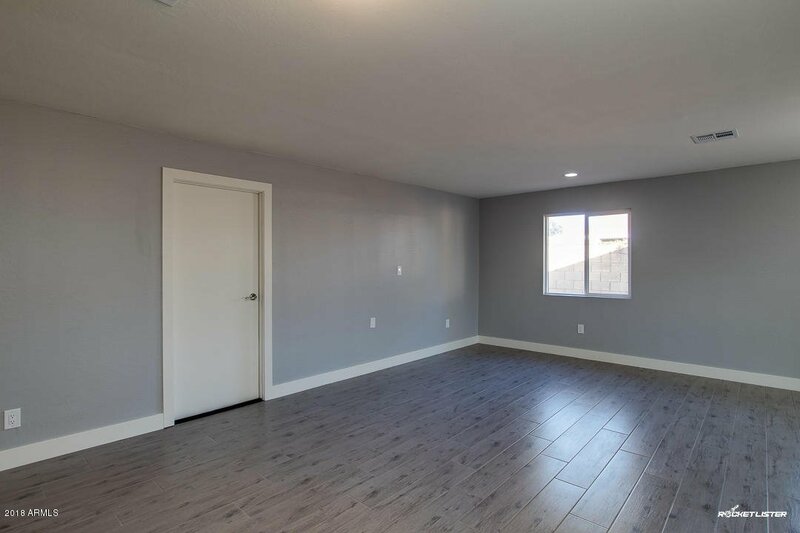 Schedule with us right now! 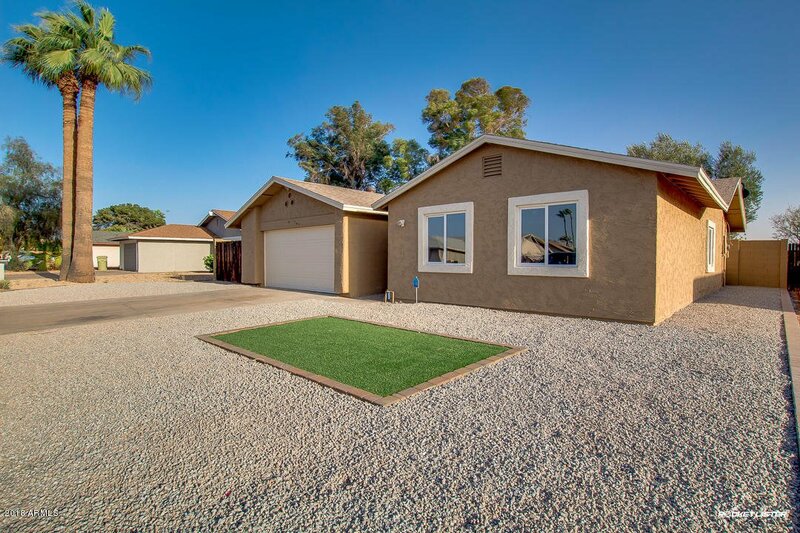 Listing courtesy of HomeSmart. 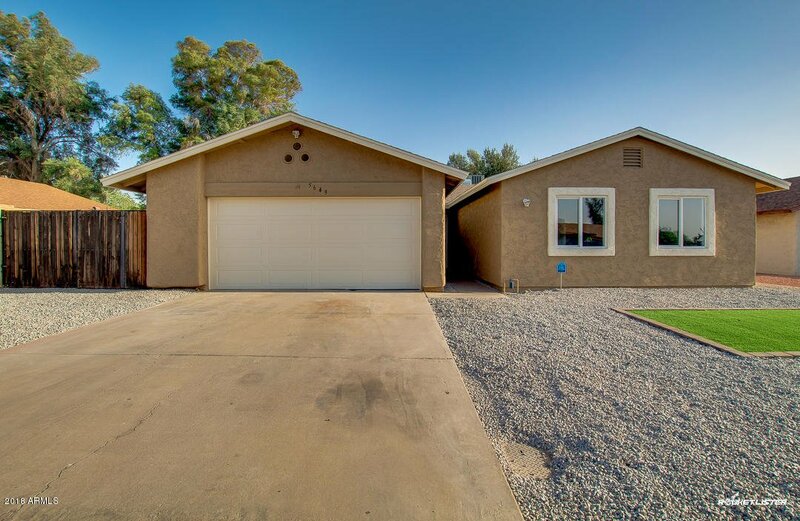 Selling Office: American Traditions Realty.